Harvey E. Oyer III is a partner in the West Palm Beach office of Shutts & Bowen LLP, where he is a member of the Real Estate Practice Group. As a fifth generation native of Palm Beach County, Harvey brings a unique perspective to his understanding of the issues facing the region, its real estate market and development. A registered lobbyist, Harvey represents commercial and residential developers, lending institutions, large rural land owners, and governmental agencies in real estate transactions, finance, land use, zoning, agricultural law, and government affairs. creation of mitigation and conservation banks. Harvey has earned numerous professional and community awards, including being named one of the “100 Most Influential Floridians” by Florida International Magazine and receiving the Ellis Island Medal of Honor. 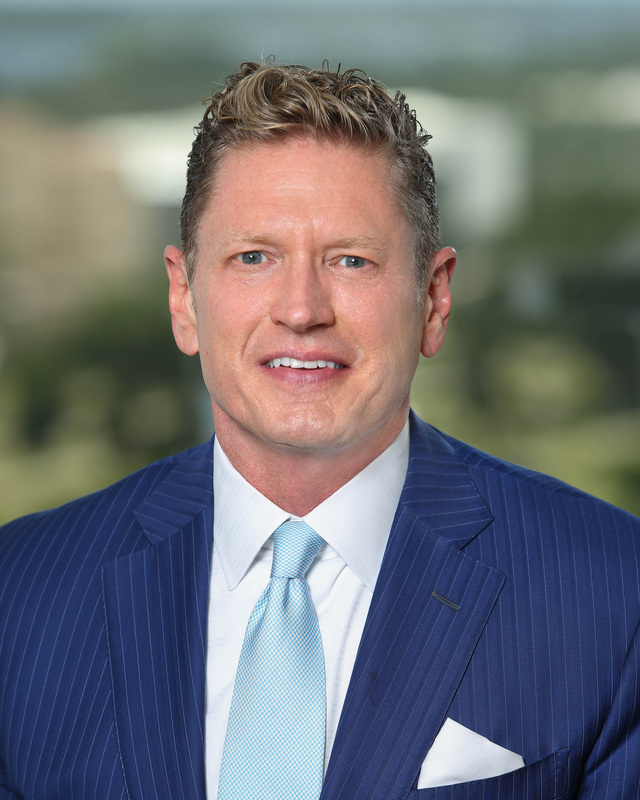 Harvey has been recognized as one of the “25 Most Powerful People in Palm Beach County” by Boca Life Magazine and was included in Florida Trend’s “Florida 500,” which highlighted influential executives in different economic sectors throughout the state. He currently serves as a Director of the Business Development Board, Good Samaritan Medical Center, and the Forum Club of the Palm Beaches, and as a Trustee and General Counsel of the South Florida Science Center and Aquarium. He is past Chairman of the Chamber of Commerce of the Palm Beaches and the Historical Society of Palm Beach County. Harvey is an accomplished historian, lecturer, and writer on law, history, and archaeology topics as well as international laws on antiquities trafficking and cultural property protection. He served as an adjunct professor at the University of Miami School of Law and the Florida Atlantic University Honors College. He is the author of an award-winning and best-selling children’s book series that is widely used in Florida schools. In 2013, he was named Florida’s Distinguished Author. Harvey is a former Marine Corps Captain and part-time adventurer, who cross-country-skied to the North Pole in April 2018.